Servers are powerful tools for those that need a central way to access files or programs, particularly from multiple devices or computers. 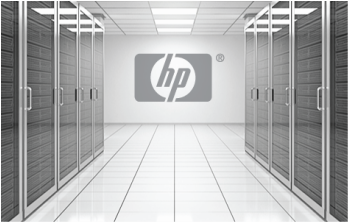 Servers are simply computers that are typically designated to storing files or database management. There are various types of servers for different applications. If you believe your home or business would benefit from a server, get in contact with us and we can help. Cloud computing is quickly becoming the new way to manage computers and files. The Cloud is simply servers or computers connected to the internet or a network that can be accessed remotely. The cloud makes files and programs accessible even if you don't have physical access to the server or computer you want to use. This is ideal for people or businesses that travel often, yet still need all of their programs and files readily available. Don't leave your files behind, let us set up a cloud computing platform for your home or business today. When setting up a computer, server, or cloud, there are plenty of applications and software programs that elevate the productivity and security or the system. We can help make sure you have the apps and programs you need. From antivirus programs to web filtering software, we can increase the efficiency and productivity of your computer systems. We have solutions for all of your server and cloud computing needs, get in touch with us today!